‘Lokaahar’ and its Poila Boishakh special menu! 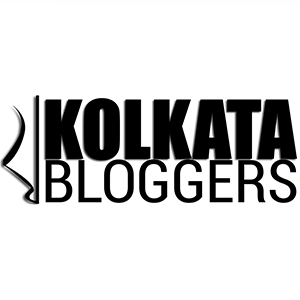 April 12, 2016 February 1, 2018 Categories Restaurant review4 Comments on ‘Lokaahar’ and its Poila Boishakh special menu! Continue reading ➞ ‘Lokaahar’ and its Poila Boishakh special menu!